Citta Grande lets you experience the beauty of Italy right in the comfort of your own home. With its Italian-inspired architecture, every family is sure to enjoy true European lifestyle. Let your family delight in convenience with its very own commercial area that is a few steps away from your home. Find everything that you need in one place with its future commercial development near the entrance gate. 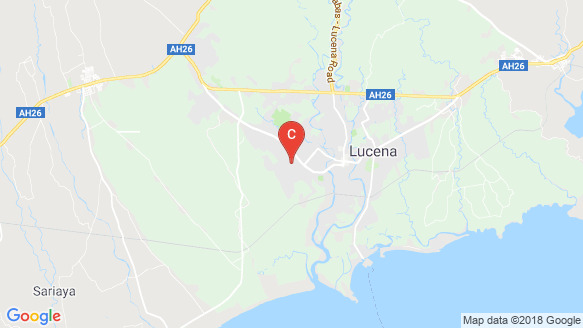 Strategically situated along Maharlika Highway in Lucena City, Citta Grande is provided with alternate routes to the town proper and other neighboring towns in Quezon Province.